By organising a fundraising event or activity, you will be helping Dementia Australia fund support services, education and research. Whether you are looking for some inspiration or you already know how you want to fundraise, we will be happy to hear from you and help you along the way! 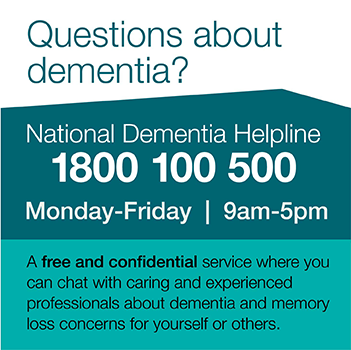 Simply register here or contact us at fundraising@dementia.org.au. Will be in touch to talk about what you can do and how we can help.